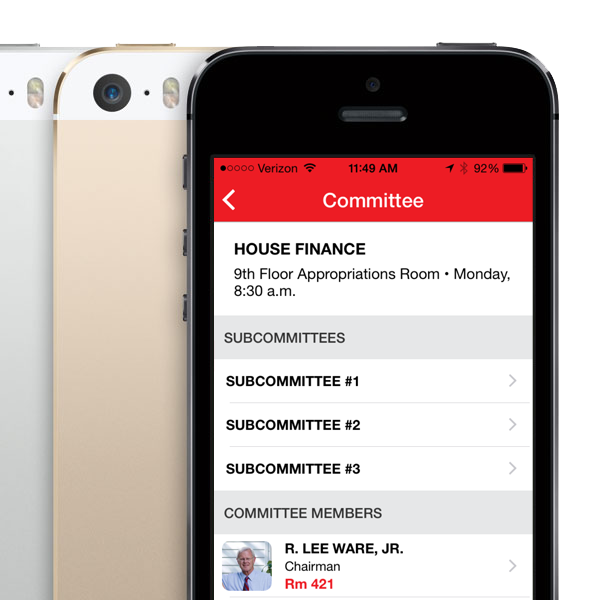 Verizon's free Government Directory App. Your guide to elected officials in Delaware, Maryland, Virginia and Washington, DC governments. WANT A PRINTED VERSION TO GO WITH YOUR APP? Click the PDF link for your state below to download a free PDF version the Government Directory for print.